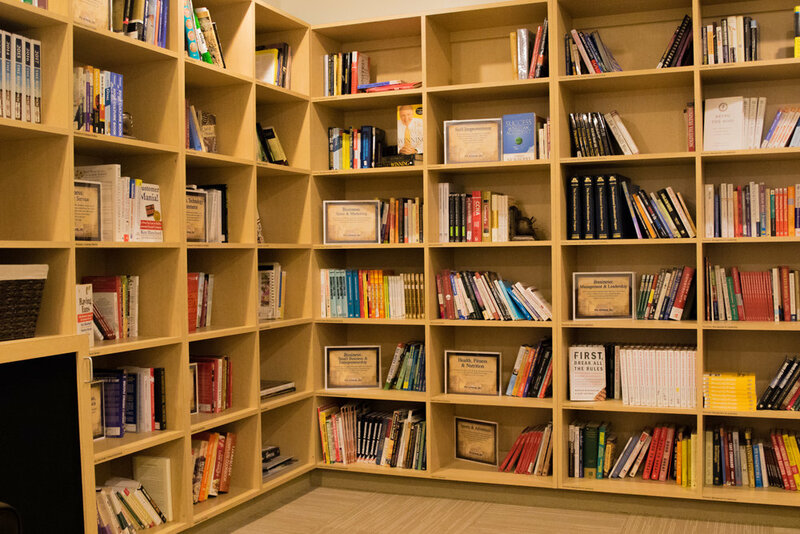 Michael E. Gerber Library | Pro Athlete, Inc.
Employee’s commitment to growth, continuous learning, and development are essential at Pro Athlete. That is evident as you read through our Core Values. Our library offers multiple books in different categories, including Biographies, Business, Customer Service, Real Estate, Finance, eCommerce, Cookbooks and more. The library, named after small business guru and Pro Athlete mentor Michael Gerber, boasts both physical books and electronic books. Employee's can order books through the library. Click here to order your own copy of Michael Gerber's book, "The E Myth".